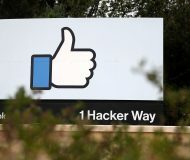 “Adobe is aware of a report that an exploit for CVE-2016-7855 exists in the wild, and is being used in limited, targeted attacks against users running Windows versions 7, 8.1 and 10,” reads the post. Both Adobe Flash Player version 23.0.0.185 and earlier and Adobe Flash Player for Google Chrome version 23.0.0.185 and earlier are affected. To update your copy of Flash Player to the new version, use the built-in updater or download the latest build from the Adobe Flash Player Download Center. To verify the version of Adobe Flash Player installed on your system, access the About Flash Player webpage or right-click on content running in Flash Player and select About Adobe (or Macromedia) Flash Player from the menu. If you use multiple browsers, you’re wholeheartedly recommended to perform the check for each browser you have installed on your system. If you use Google’s Chrome browser, its silent update mechanism should ensure that you’re always running the latest version of both Chrome and the built-in Flash Player. 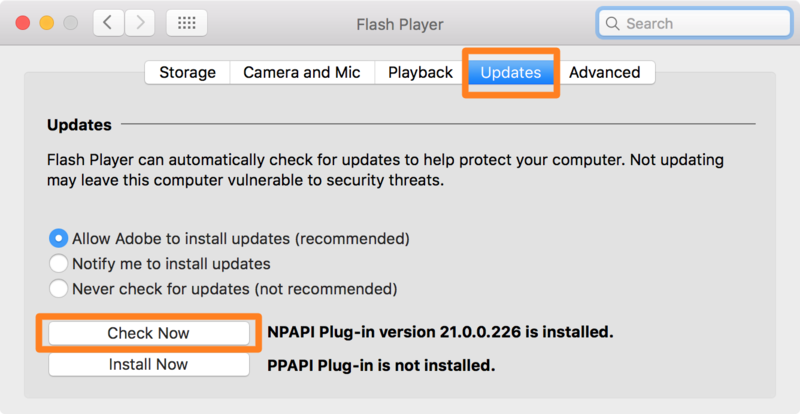 If your Mac already runs the standalone Flash Player, enable the option “Allow Adobe to install updates” in System Preferences to ensure you automatically receive future Flash security updates as they become available.